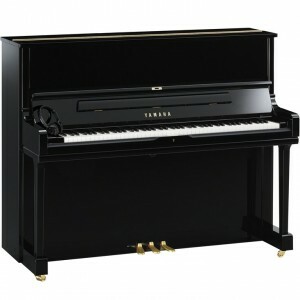 About: A piano of unlimited potential, the ENSPIRE ST provides full recording and playback functionality, the patented Yamaha SILENT Piano™ System and DSP Servo Drive System for users who want more from their acoustic piano. 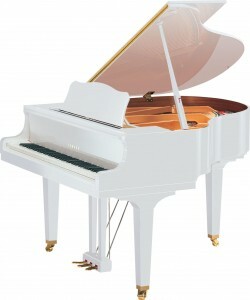 DYUS1 ENST consists of an upright piano YUS1. 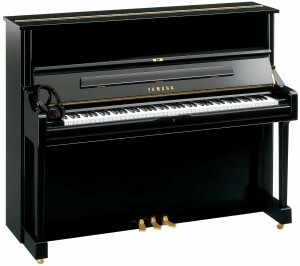 About: A piano of unlimited potential, the ENSPIRE ST provides full recording and playback functionality, the patented Yamaha SILENT Piano™ System and DSP Servo Drive System for users who want more from their acoustic piano. 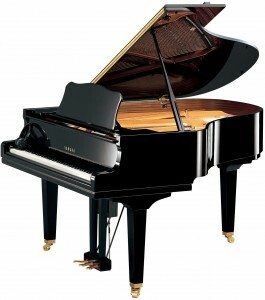 DGC1 ENST consists of a baby grand piano GC1. 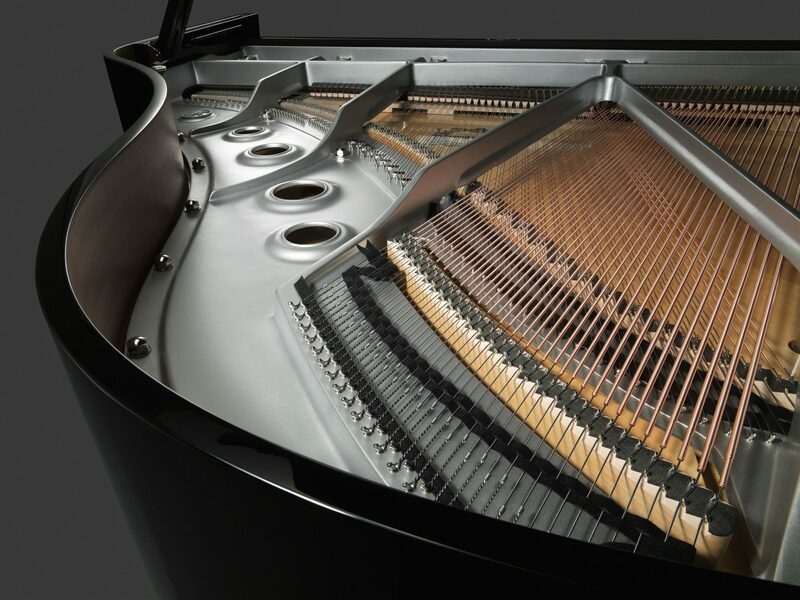 About: A piano of unlimited potential, the ENSPIRE ST provides full recording and playback functionality, the patented Yamaha SILENT Piano™ System and DSP Servo Drive System for users who want more from their acoustic piano. DGC2 ENST consists of a baby grand piano GC2. 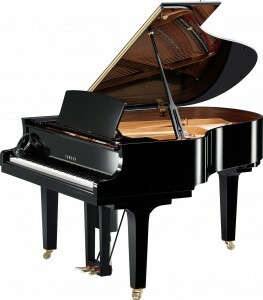 About: A piano of unlimited potential, the ENSPIRE ST provides full recording and playback functionality, the patented Yamaha SILENT Piano™ System and DSP Servo Drive System for users who want more from their acoustic piano. 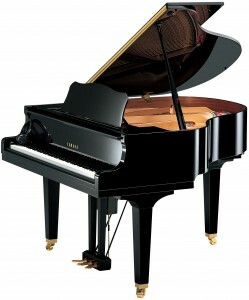 DC1X ENST consists of a grand piano C1X. 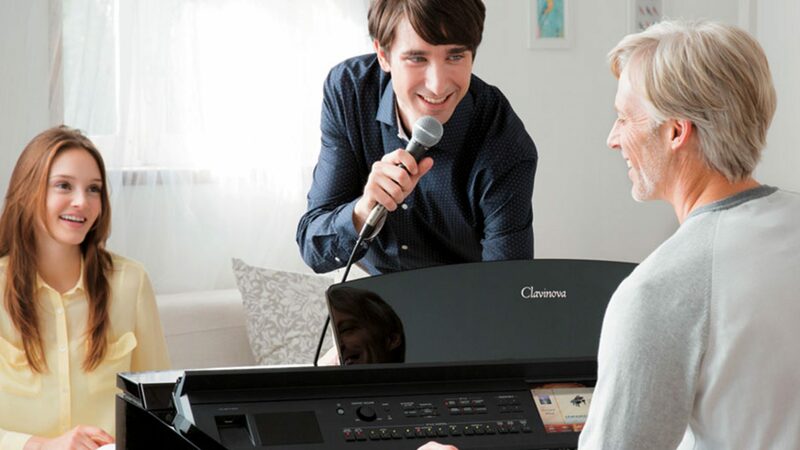 About: A piano of unlimited potential, the ENSPIRE ST provides full recording and playback functionality, the patented Yamaha SILENT Piano™ System and DSP Servo Drive System for users who want more from their acoustic piano. 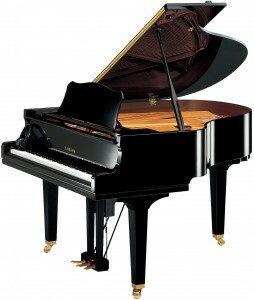 DC2X ENST consists of a grand piano C2X. About: A streamlined control panel allows for simple tactile control while remaining hidden from view, providing the elegant look one would expect from a finely crafted Yamaha acoustic piano.